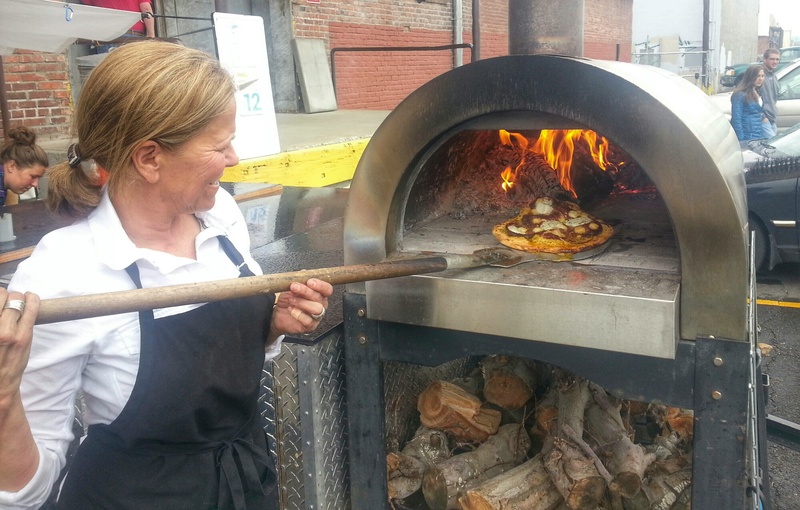 We love festivals in the Yakima Valley and summer is prime time for festive fun. Our friends in Sunnyside have created a new beer fest, giving you another opportunity to enjoy our locally crafted beers along the Spirits and Hops Trail. 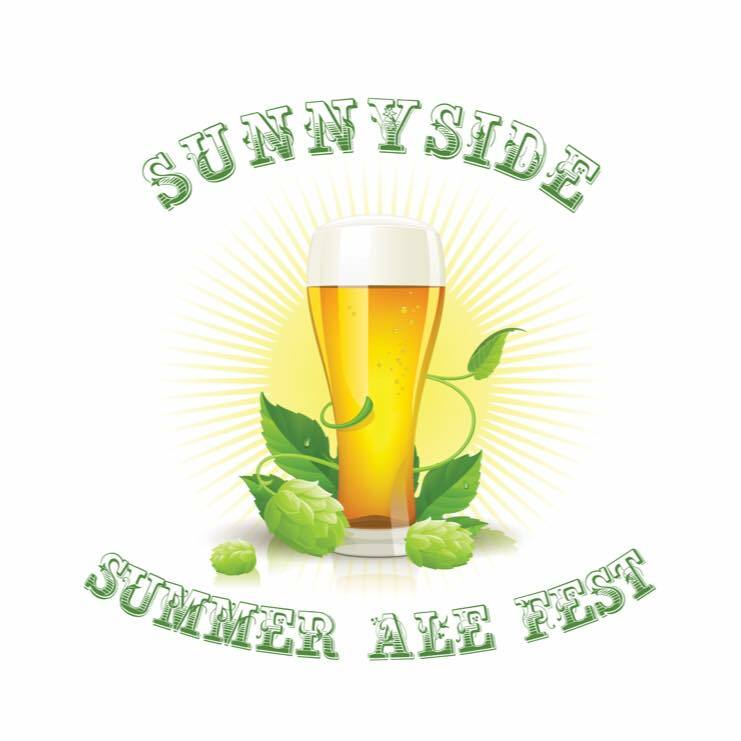 The Sunnyside Summer Ale Fest takes place Saturday, June 27th at Centennial Square (6th and Edison) in downtown Sunnyside. Developed by the Sunnyside Daybreak Rotary Club, the event runs from 3:00 p.m. to 10:00 p.m. Given the festival is in early summer, organizers will encourage the breweries to focus on summer ales. Local breweries tapped for the event include Bale Breaker, Snipes Mountain and Horse Heaven Hills plus Icicle Brewing of Leavenworth. 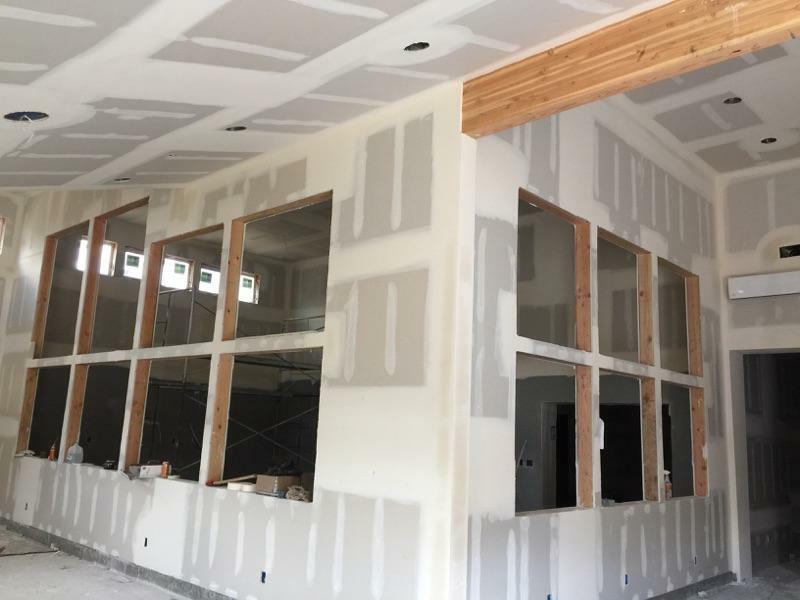 Wineries slated to participate at this time include Upland Estates and Cote Bonneville. 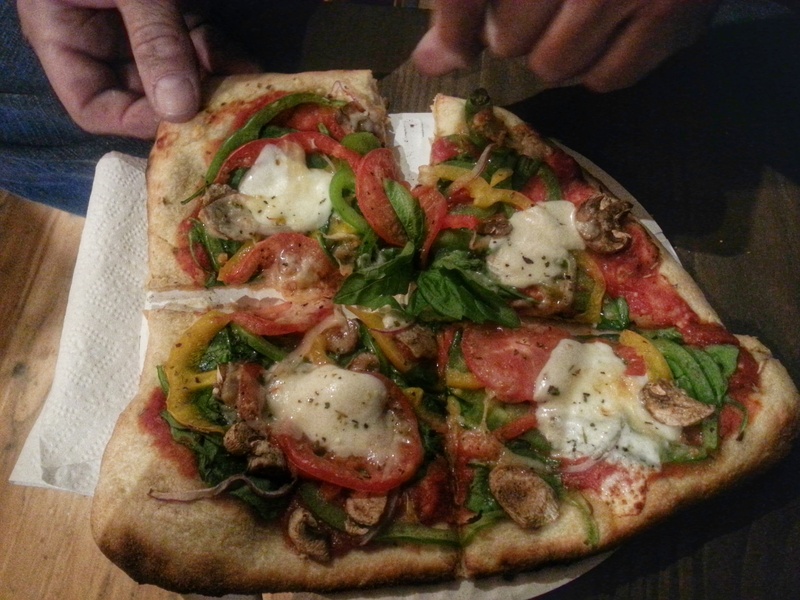 And if you get hungry, Hop Town Pizza and Ann’s Best Creole and Soul Food will be on hand. 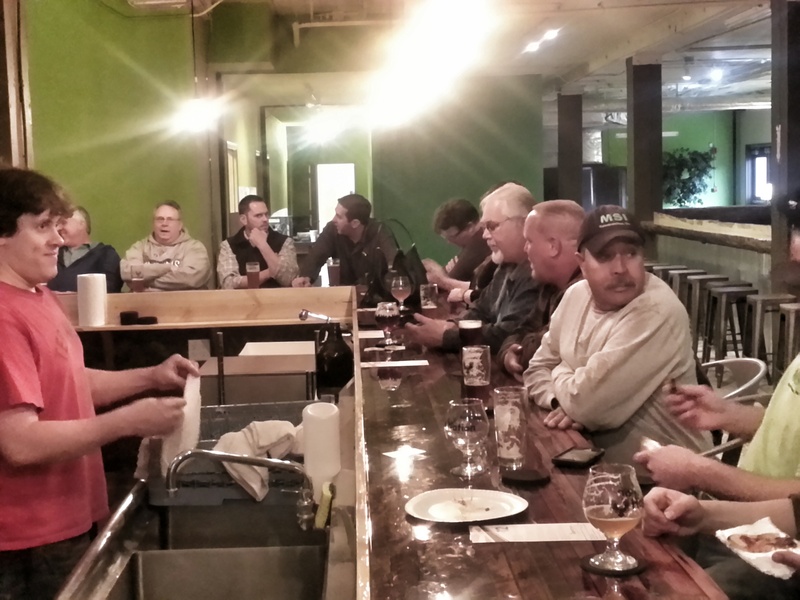 On Friday night there will be a special brewer’s dinner paired with craft beers at Bon Vino’s Bistro (122 N. 16th St.). Early bird tickets (through June 20th) are $20. Admission for the brewer’s dinner is $40 each. Buy tickets and get more details at their website. Proceeds will help fund sports programs for kids in Sunnyside. 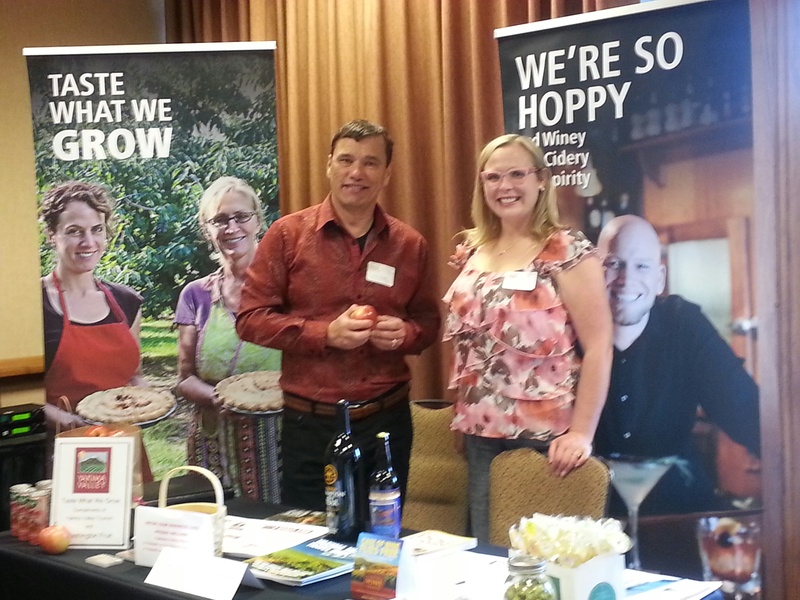 We’re at the Sunriver Resort near Bend at the Travel and Words Northwest Travel Writers Conference, sharing stories of the Yakima Valley and the Spirits and Hops Trail. 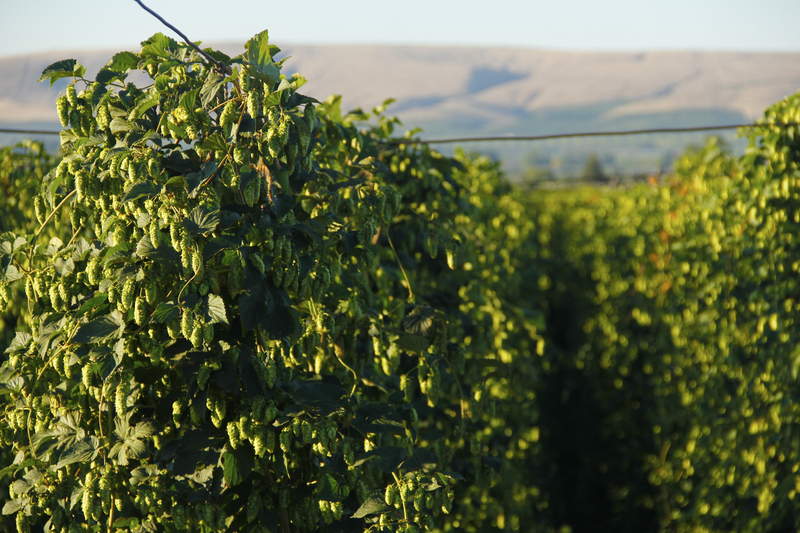 We’re sharing how the Yakima Valley is ‘hop heaven’ since we supply 78% of the hops used by the breweries across the U.S. 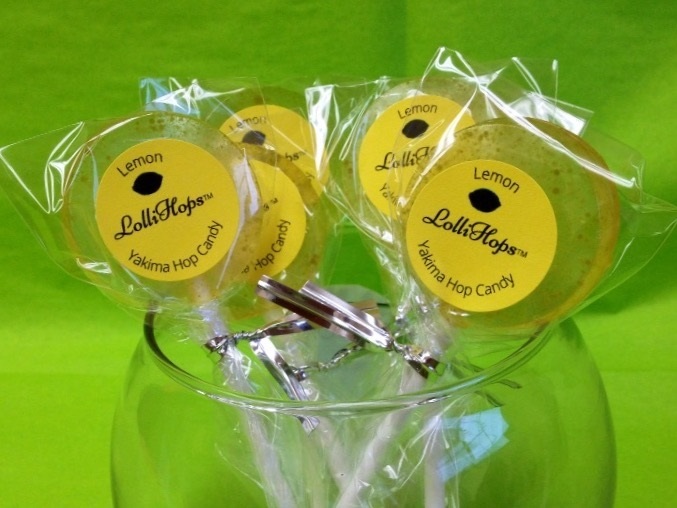 The LolliHop candies we gave out were a big hit. Likewise we shared tales of our agricultural heritage, wine country and the many festivals that celebrate our cultures. This morning we sponsored the breakfast and had the resort include locally grown food products donated by Chukar Cherries, Tree Top and fresh apples from the Valley. With 70 writers and bloggers in attendance it’s an important event for us to share the stories of the Yakima Valley and to be a resource for the writers. Definitely our craft beverages are forefront in our message this year. Cheers to all the attendees! With the longer days and warmer weather it feels like spring. And in March that means that the shamrocks will be blooming and the leprechauns we be out and about! In Honor of St. Patricks Day, Wineries Express of Yakima will tour several Yakima Valley craft breweries. 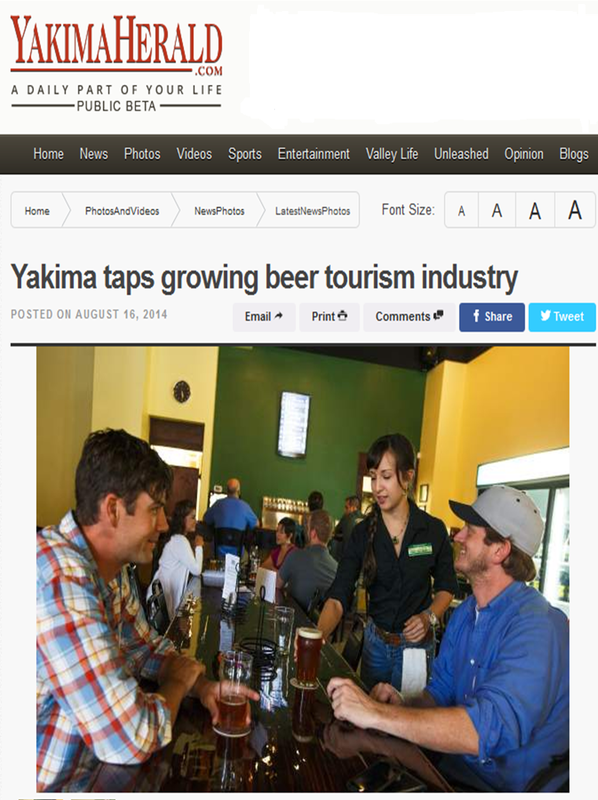 On the docket are stops at Yakima Craft Brewing, Bale Breaker in Moxee, Snipes Mountain in Sunnyside and Whitstran Brewing in Prosser. Date: March 15th. The tours start at 1:30 PM from the Yakima Visitors Center and returns by 8:30 PM. Cost is $60 a person, limited to 11 people . For details and to reserve your spot head over to Wineries Express. 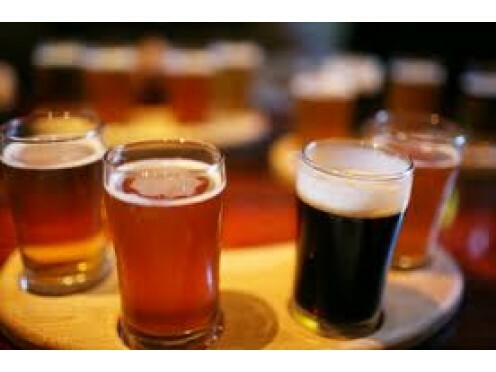 In Honor of St. Patricks ‘weekend’ we will tour some Yakima and Valley micro-breweries! We will visit Yakima Craft Brewing, Bale Breaker in Moxee, Snipes Mountain in Sunnyside, and Whitstran Brewing in Prosser. Start time at 1:30 PM from the Yakima Visitors Center. Returning at ~8:30 PM. 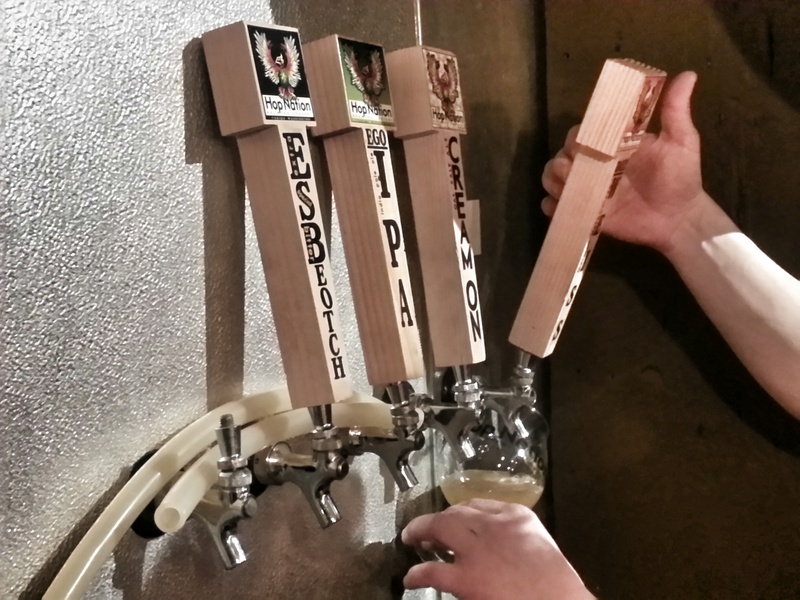 NOTE: Assuming this goes well, we will do another series over summer to include Ellensburg’s Ironhorse, hard cider producers, and new breweries coming to Yakima!